A dependable car is critical to travel to and from your place of business and for transportation convenience to the other places you go each day. If you have a low credit score, you may believe that financing is not available for your situation. Fortunately, this is not the case. 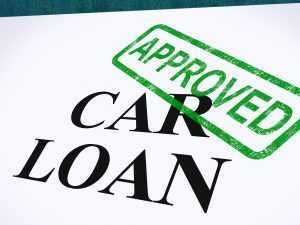 There are many financing options for everyone and affordable deals on teacher auto loans in St. Charles. One negotiating tool to utilize is obtaining your credit score and credit rating beforehand so that you can haggle for the lowest interest rate. Conducting research about current interest rates is also helpful. Determine a realistic budget to operate within for your loan payments and be sure to include other expenditures such as fuel costs, maintenance, unanticipated repairs and insurance. Note that you do not have to spend all the money that you have to get a decent used car or one of the numerous pre-owned mini-vans for sale. While your monthly note is obviously an important consideration, the APR or annual percentage rate is even more crucial because it affects your spending over the term of the loan. 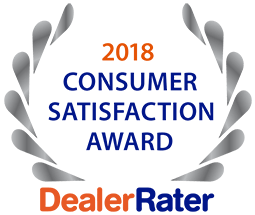 Come to us for a reliable dealership within your community that you can trust. It may be a good idea to use a credit card for your down payment rather than cash to safeguard against possible issues that may occur at a later date. Problems are not common but can happen from time to time. Cal us today at (636)940-7600 to inquire about our inventory and our premium teacher auto loans in St. Charles.